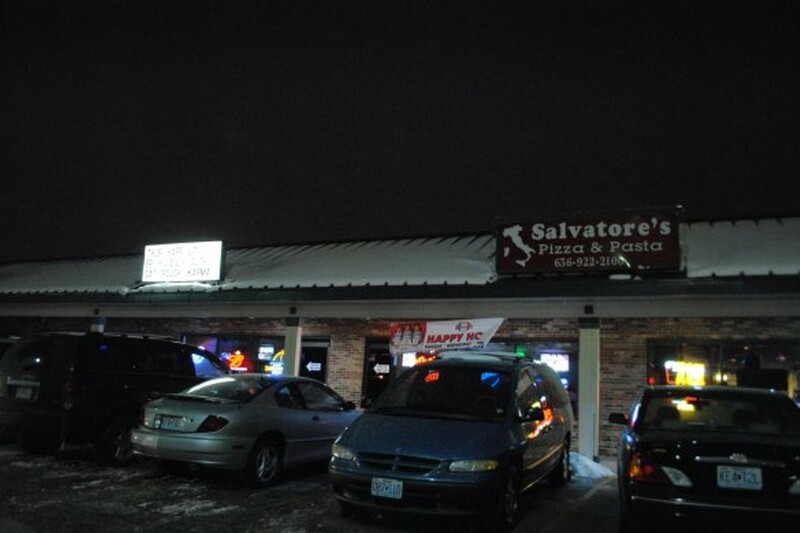 4139 S. Old Highway 94 S.
Salvatore's Italian Grill sounds more like a restaurant, but inside, it quickly becomes clear: The bar is where it's happening. 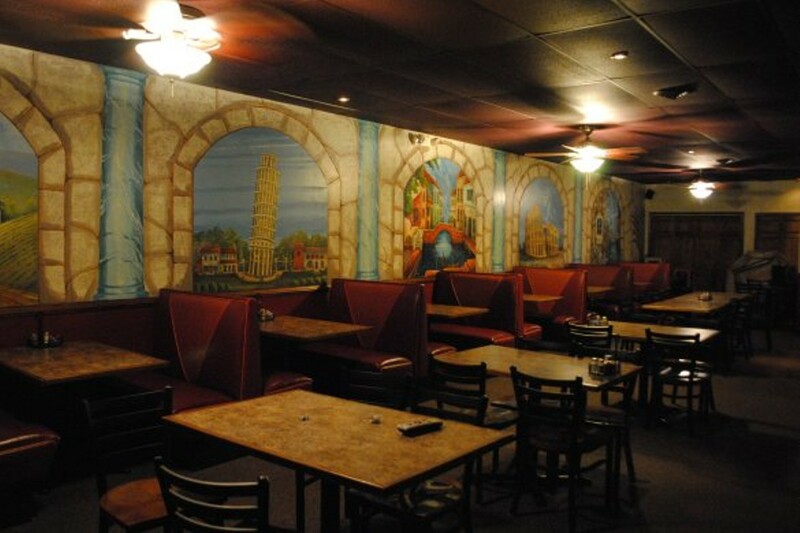 Located on the outer road of Highway 94 near Jungerman in St. Charles, the front entrance of Salvatore's opens into a non-smoking restaurant setting, with murals of the Italian countryside painted on the walls. 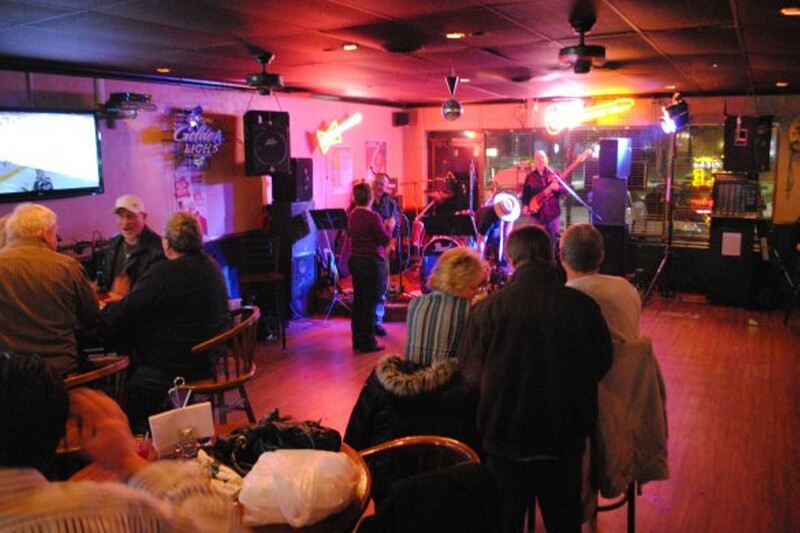 But after that it opens up into a much bigger bar area where smoking is allowed, the TVs are on and, sometimes, there's even live music. 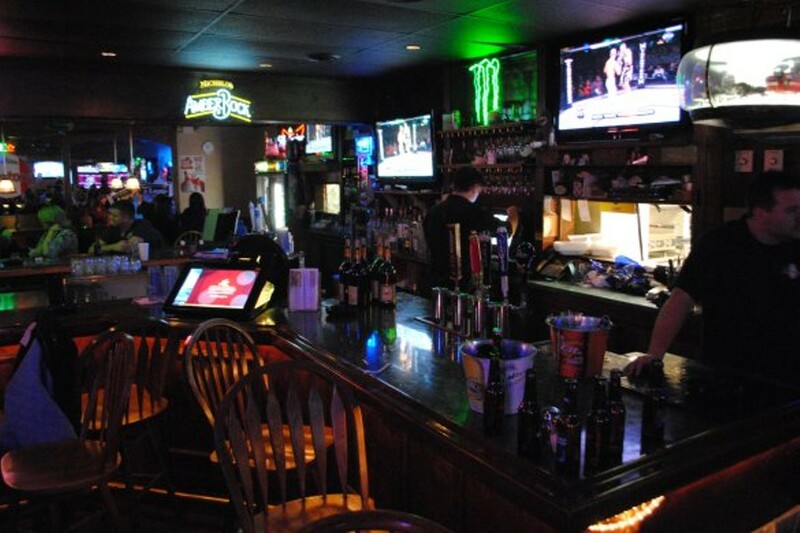 Good news: The full menu of pizza, sandwiches, steak, pasta and salad are offered right at the bar. 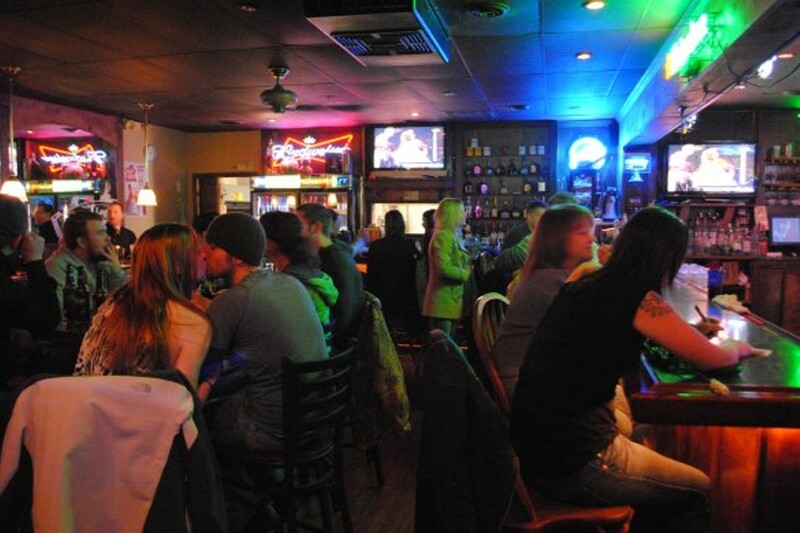 There are also beer specials during late-night happy hour Monday through Friday from 9 p.m. to midnight and all day Sunday. a st. louis favorite served with salvatores homemade meat sauce. seasoned and topped with mushrooms and provel cheese. served with steamed vegetables and a house salad.